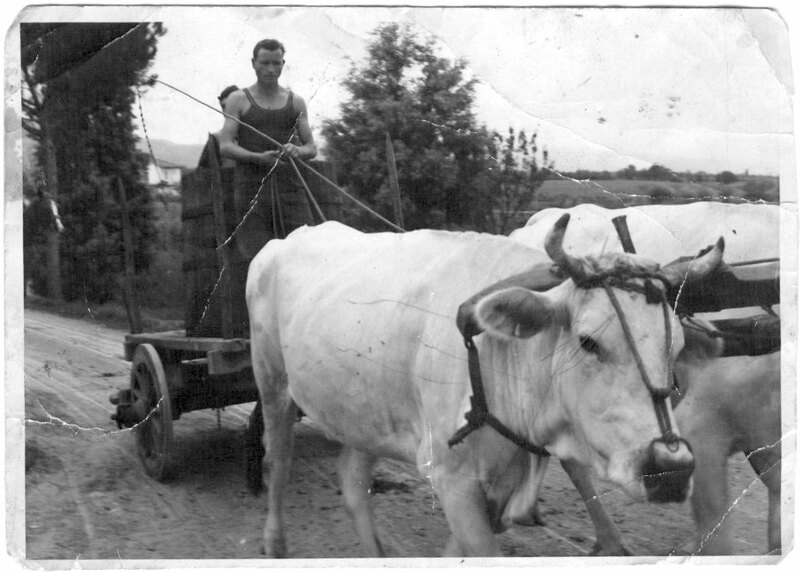 The operational philosophy of the Casabianca commercial farm is based on a few clear concepts. The eight wine labels, Vin santo, Grappa and biologic Olive Oil are produced with the aim of achieving only the best in terms of quality and genuineness. 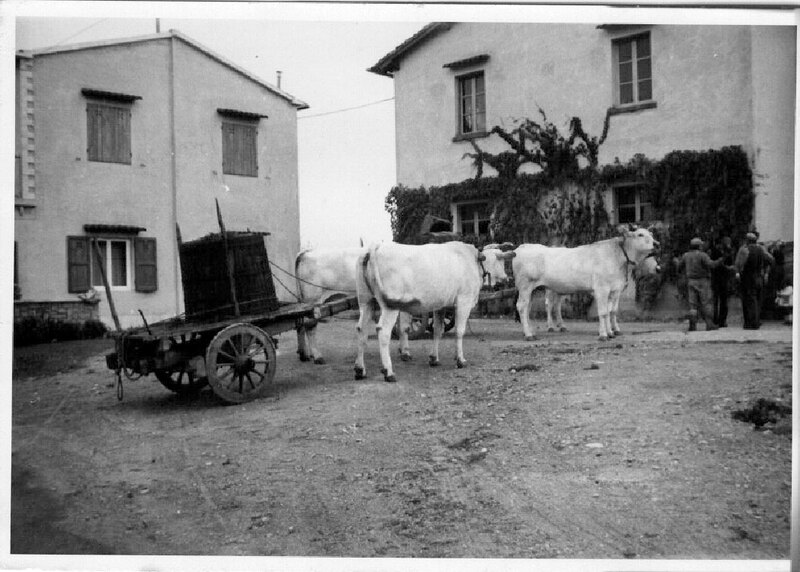 Aldo Liquori's entry to the company marks an evolution, ushering in a period in which the technologies required to achieve high-quality products have been combined with farming traditions and techniques. 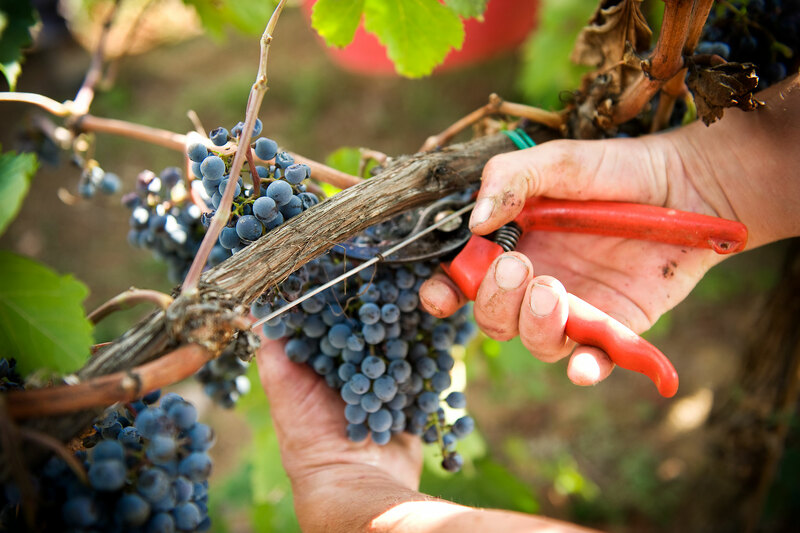 The grapes are still harvested by hand and come only from the vineyards owned by the company. 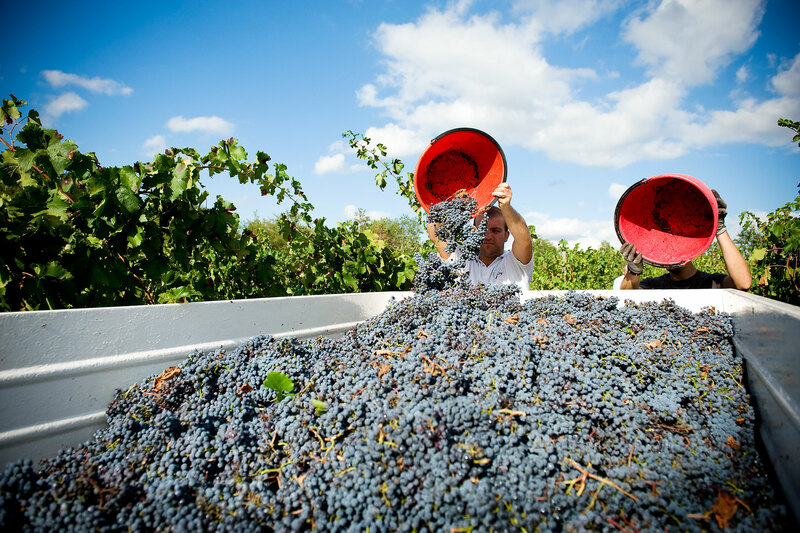 The grapes are predominantly Sangiovese, along with some other native varieties (Ciliegiolo, Canaiolo, Malvasia) and Merlot for red grapes, while Trebbiano, Malvasia, Chardonnay and Albano for white grapes, all rigorously from the farm vineyards. The lands of Fattoria Casabianca stretch between the provinces of Arezzo and Siena, in an area that has always produced excellent wine and olive oil. The Aretine Hills have soil that is averagely calcareous, riched and varied in its composition. They are an ideal environment for producing rounded red wines, extremely delicate white wines and distinctly flavourful oils. 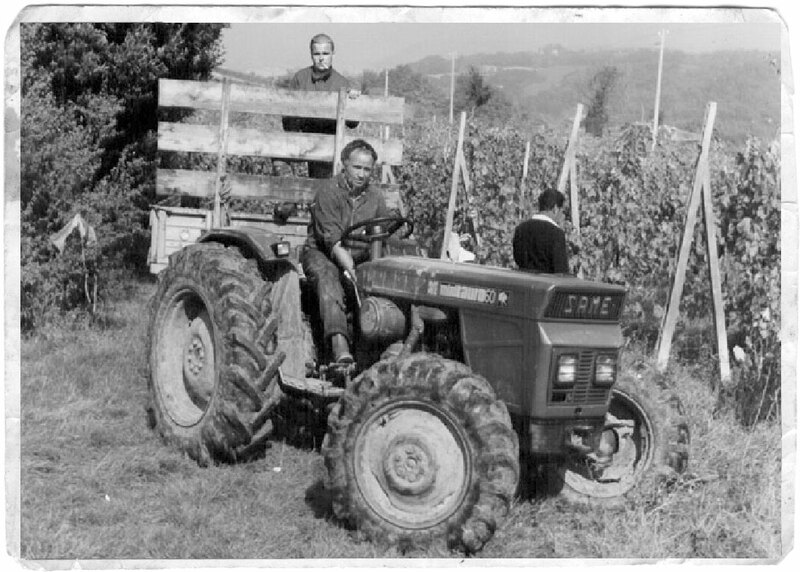 Sangiovese, Merlot, Cabernet, as well as the vineyards of Chardonnay, Trebbiano and Malvasia all grow on this land whose average elevation of 300 metres above sea level contributes another beneficial element to the farmland and makes it perfect for yielding high-quality products, as well as for the arrangement of the vineyards, which, for the most part are exposed to the south-west. 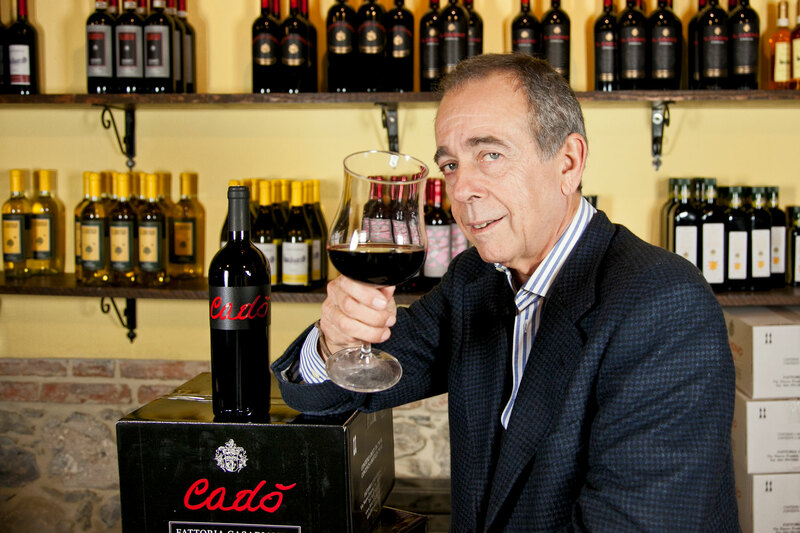 At present the company is part of the consortium of the new Valdarno di Sopra DOC, along with other manufacturers of high quality wines that are at the top of international rankings. The real treasure of the Fattoria Casabianca is its wine cellar. 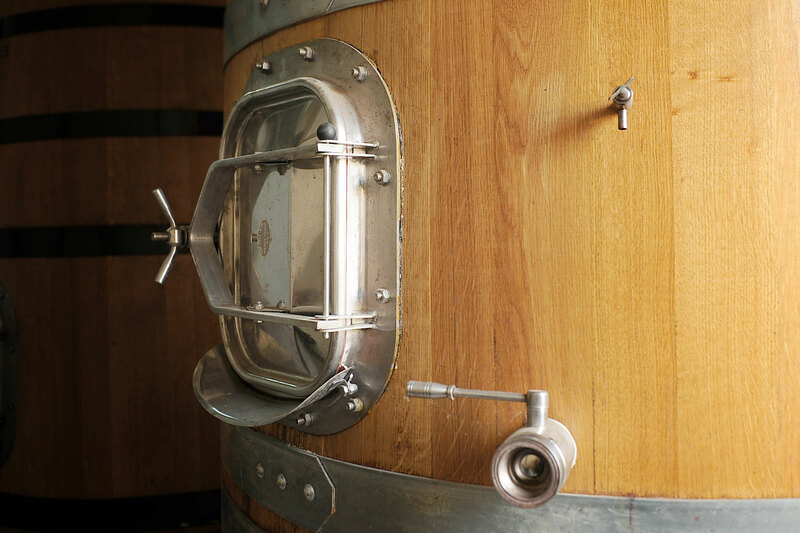 The 26 barrels of French oak and the other mid-size oak barrels are used to rest both red wines and white wines, while the stainless steel and cement vats are used for the fermentation and storage of the wines. The charm of this environment, which is located right in the heart of the company, sums up the history and philosophy of the farm, which is more than ever devoted to the production of high-quality wine, olive oil and grappa.